Kids being fussy around food, who needs that?! Our lovingly curated collection of kids’ dinnerware is guaranteed to make even the fussiest of kids fall in love with meal time all over again. 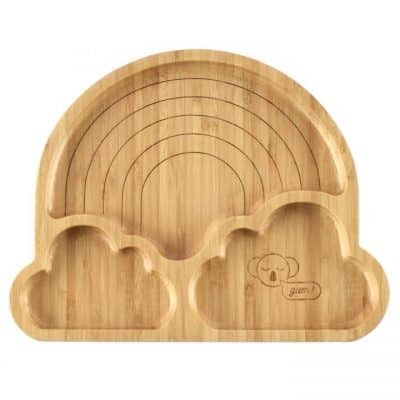 This cute, quirky and practical range brings fun back into food and makes dinners stress-free. Designed to create a healthy, happy and confident relationship with food that will last their whole lives.